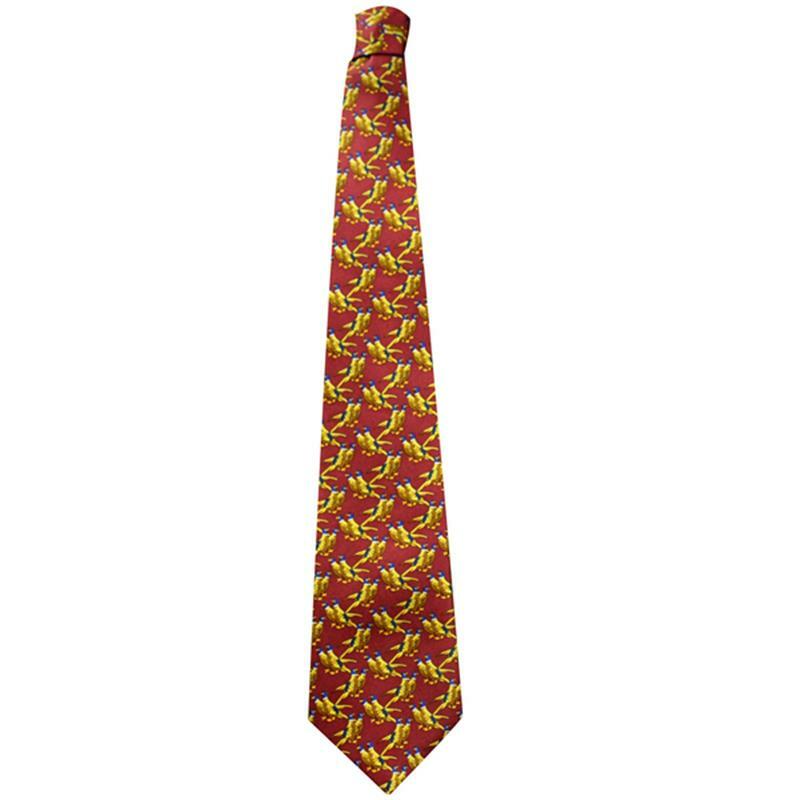 Bisley Pheasant Design Silk Tie - Red. This 100% silk shooting tie would look great in the field or the office. The perfect gift for the shooting man.